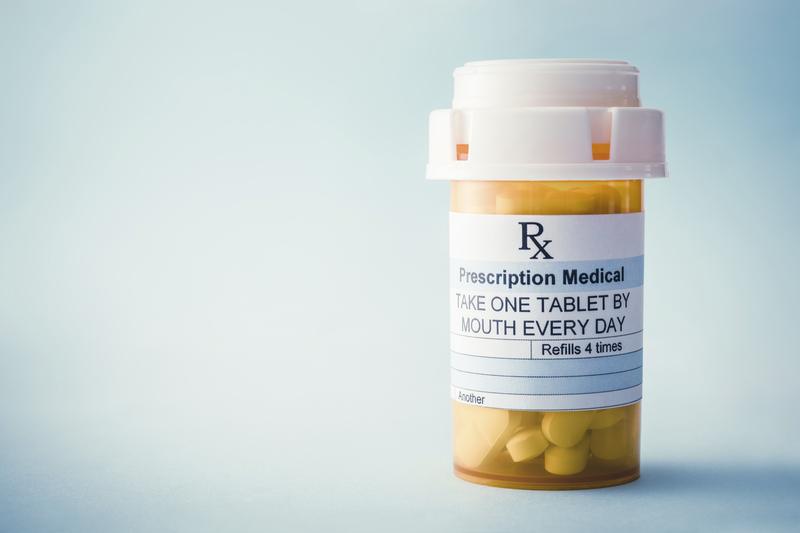 Physicians worry their satisfaction ratings will plummet if they don't prescribe opioids to patients. Undoubtedly, most doctors don’t want to contribute to the opioid abuse epidemic sweeping the nation. But they also want to keep their patients satisfied. And often, the only way to satisfy a patient is to give him his fix.